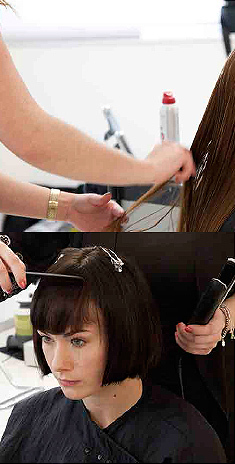 At Hensmans we believe that education at all levels is key for our team member’s progress and for the success of our salons. 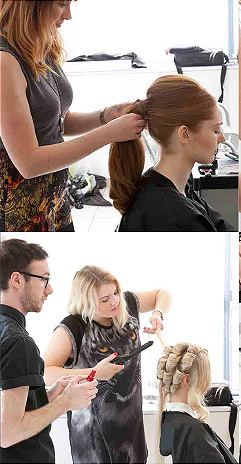 Hair styling is trend driven, changing seasonally, we encourage our teams to use the latest products and skills to create beautiful looks for our clients. Hensmans is committed to the continuous development of it’s team. 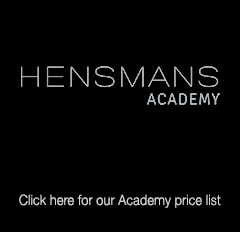 Hensmans has it’s own City & Guilds academy based at our Northampton salon, offering in-house NVQs levels 2 & 3 to our team members, all delivered by our own qualified assessors and internal verifiers. The Academy is regularly monitored by way of an Ofsted inspection and continuously obtains the highest grades.